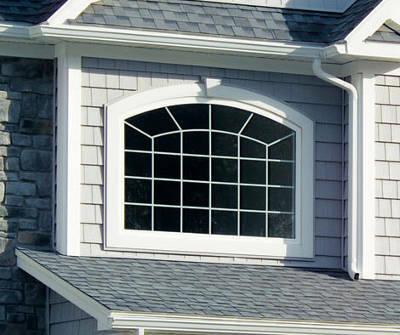 Not all replacement window styles look great anywhere in your home. You need to find the best style for each situation. With so many different styles, how do you know what you want? 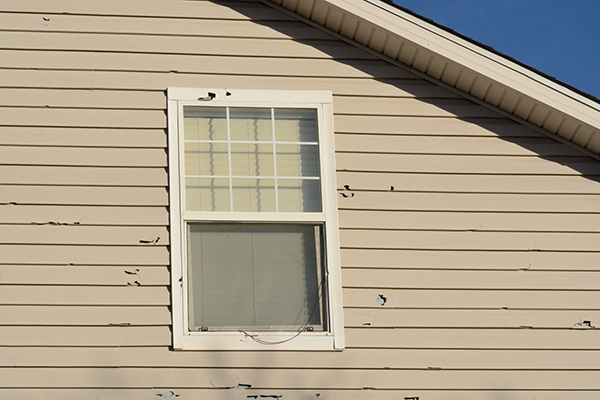 Replacing your windows isn’t something where you get a do over. Once they’re installed, you’re stuck with them for a minimum of couple of decades. It sure would make things a lot easier if you knew the different replacement window styles before making a decision. Good thing we’re always thinking of you. Once you’ve finished, you should have a better understanding of what windows you’d like for your home. 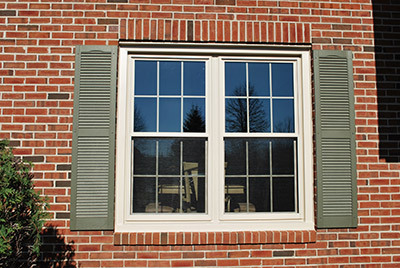 The most common window style is the double hung window and with good reason. 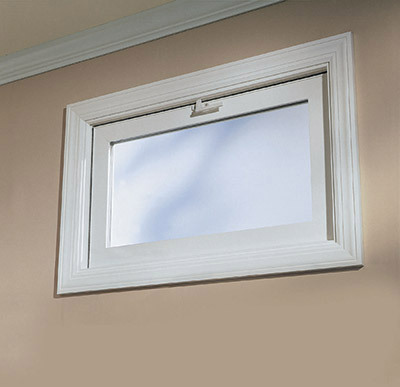 They have several features that help them, stand out from other replacement window styles. For one, they can easily be opened from the top and the bottom with the pull of a rail. You have complete control with how far you open them so you’re in control of how much air you’re allowing into your home. There are two sets of child safety latches on each side. 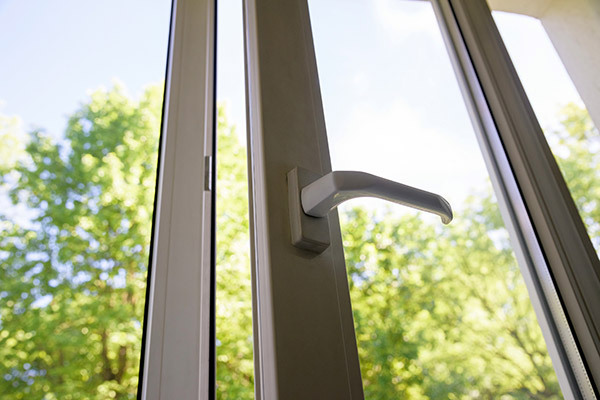 One allows the window to only open 3 inches and the other opens up to 5 inches. This prevents the child from opening the window too far. At the top of both window sashes are tilt latches. When they’re compressed, you can tilt the sashes into your home for easy cleaning. You’ll never have to climb a ladder to wash your windows again. They open outwards on a hinge when you turn a hand crank. 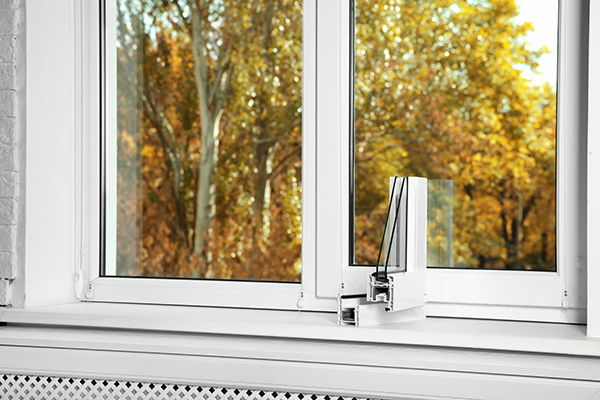 This allows you to open your window as much or as little as you want, maximizing the amount of control you have over air flow. Not only that, but this makes casement windows easier to clean. All you have to do to clean them is crank the window as open as far as it can go. The window starts to move towards the middle so you can reach both sides. That means you’re able to clean both sides of your window from inside your home. 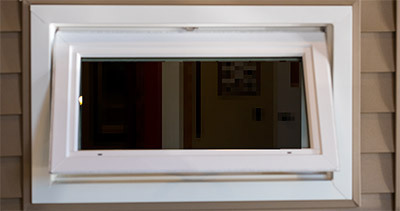 Sliding window are extremely easy to open because they slide open and closed on a track. That means they’re often found in harder to reach areas – like above a kitchen sink. They’re very similar to double hung windows. In fact, image a double hung window flipped on its side. Because of this, sliding windows give your home a more contemporary look. Sliding windows are also great for air flow just like the double hung window. You can choose for either one or both of your sashes to be operable. When you want to clean your sliding windows, it’s a bit different. You first need to open your operating sashes. Grab one firmly on both sides. You’ll then push up and pull inwards. You’ll be removing the sash from the frame. Don’t worry – it’s as easy to put back in as it was to take out. Picture windows are a very unique style of window. This is because they’re inoperable meaning they don’t open. What they lack in functionality, they more than make up for in beauty. 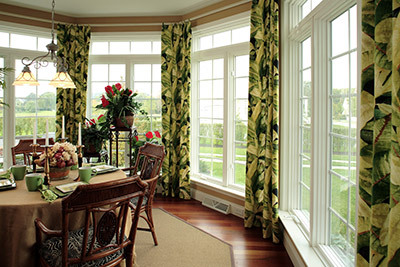 Picture windows are usually found in the living room or a room in the front of your house. You can also pair them up with other operable window styles to give you the best of both worlds. Have you ever had your windows open and it suddenly started storming? Everything inside can get wet and ruined. 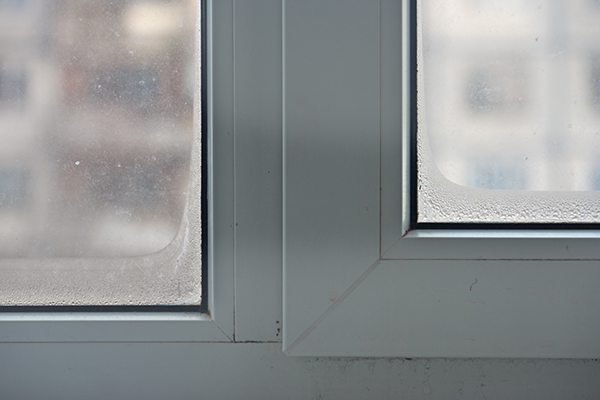 Awning windows can be opened, even if it’s raining outside. This because they’re hinged at the top and open outwards, creating an awning effect. Rain and snow will slide down your window and away from your house while you’re still able to enjoy the fresh air. Do you want a dark, dingy basement? We doubt it! You’ll need a window down there to let in some natural light and fresh air. 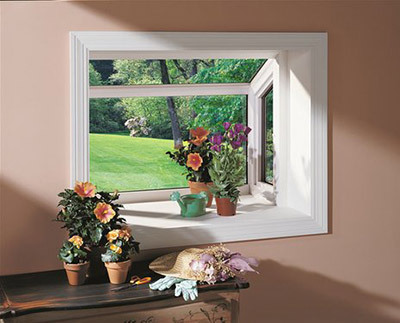 The most common basement window is the hopper window. It’s hinged at the bottom and you pull it inwards to open it. That means you’re still able to let fresh air into your home without disrupting any plants that might be near your window. 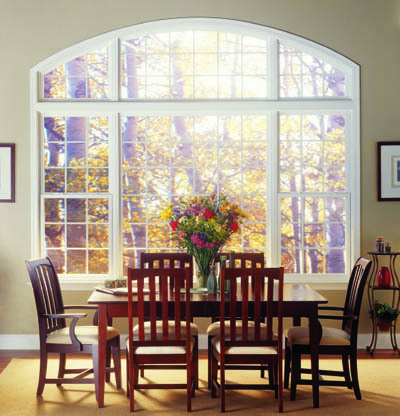 If you have the space, bay and bow windows may be the most beautiful of the replacement window styles. Both bay and bow windows extend past the facade of your home. 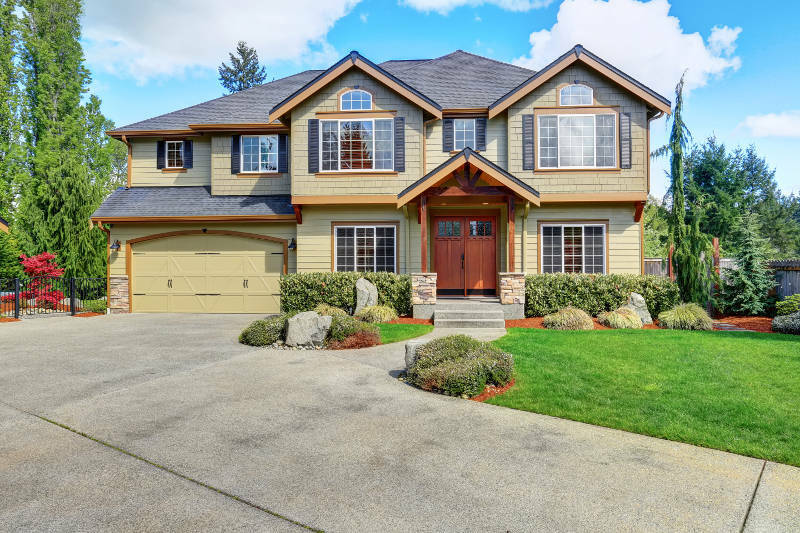 This gives your home more depth and is sure to improve your curb appeal. Also, they both create a little window seat inside your home. Whether it’s for decoration or somewhere else to sit, you can use this extra space any way you’d like. Bay windows consist of three windows. The middle is a picture window and it’s flanked on each side by either casement windows or double hung windows. Bow windows, on the other hand, consist of three to five windows. It can be any combination of picture and casement windows. That means you’ll let in maximum light, have the best sight lines and still have control over the air circulation in your home. Space permitting, this is a great window style for any room in your home. They’re most often found in living rooms and family rooms. A garden window is the perfect addition to any kitchen. They’re a small box window that extends out from your home. Each side and the top of the window box are made of glass. This is so sunlight can shine through at all angles. That makes it easy to grow herbs and plants no matter the time of year. Don’t worry, we’ve got the perfect window for you. Architectural windows are uniquely shaped windows that will catch the eye of anyone passing by your home. 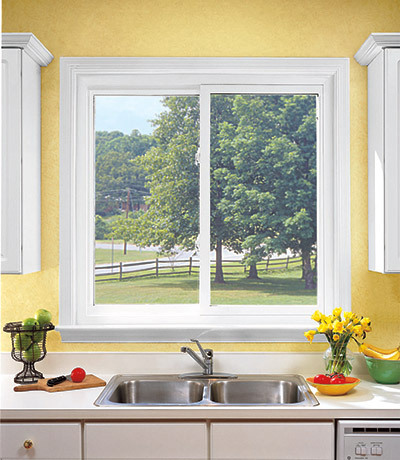 While they’re inoperable like picture windows, they’re usually paired with other replacement window styles. 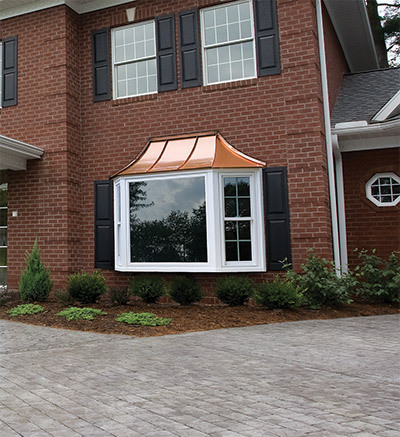 Architectural windows are the perfect way to complete any replacement window project. Feldco has all of these replacement window styles under one roof so you can check them out and see which one you like best. So why wait? Get your free quote now!